Do you love gangster movies? Are you the type to cancel all of your plans when you find out AMC’s Mob Week is coming back? Do you still cringe and cover your eyes every time Sonny stops his car at the toll booth in The Godfather? If you answered yes to any of those questions, I hope to god you’ve played Mafia II, because its a Mob-movie junkie’s dream come true. From the music, to the scenery, to the unbelievable voice acting – you owe it to yourself to pick it up if you haven’t already. 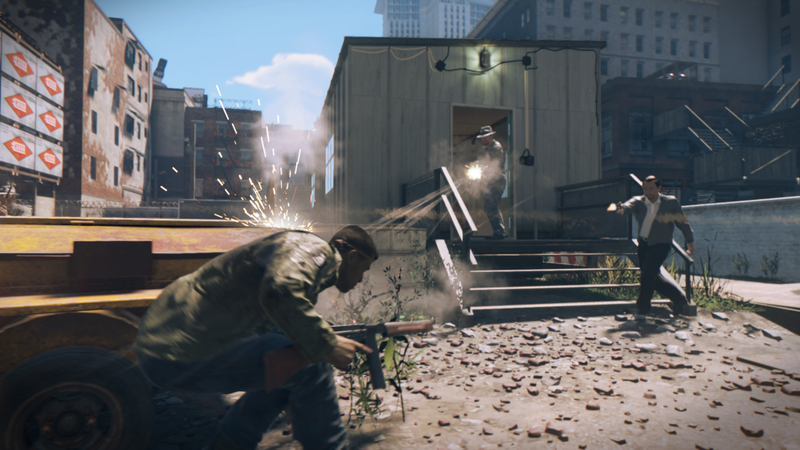 And just like every great Mob movie, Mafia II had a great ending that could’ve surely stood on its own, but the good folks at 2K Czech have decided to bless us with a another heaping helping of crime-drama goodness this year with their upcoming release, Mafia III. This next installment takes place in 1968, and is told from the perspective of Lincoln Clay, a Vietnam veteran from New Bordeaux – 2K’s fictionalized version of New Orleans. Previous Mafia games have explored Lost Heaven (Depression-era Chicago/San Francisco) and Empire Bay (40s-50s Boston/New York), and have always done an amazing job in representing the essence and appearance of the cities it fictionalizes, in every aspect but the brand name (just like Grand Theft Auto does with cars). Now, if Lincoln Clay doesn’t sound like your typical mobster name – that’s because Lincoln Clay isn’t your typical mobster. 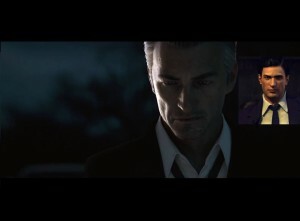 Clay is the first mixed-race and non-Italian protagonist in the Mafia series. 2K says he’s half-black, and that the other half is “unknown to Lincoln” – something tells me his personal heritage is going to be a plot point, but his ties to the Italian mob run deeper than he’d probably like to discuss. 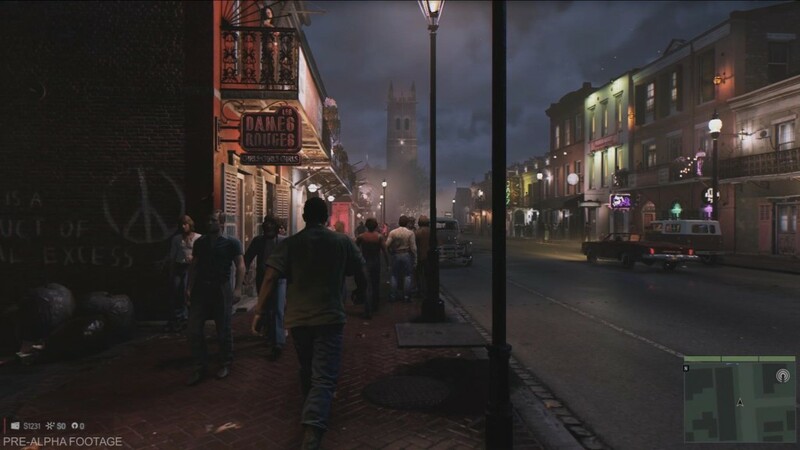 Mafia III’s story begins in a time where Lincoln Clay returns to New Bordeaux after a tour of duty in Vietnam, only to find out that his former associates in The Black Mob have been slaughtered by the Italian Mafia. Needless to say, Lincoln is pissed – and that his own personal war is just beginning. Lincoln’s a soldier, and is ready to build his own army. down existing crime rackets in New Bordeaux, and building relationships with like-minded criminals who have also been burnt by the Italian Mafia. 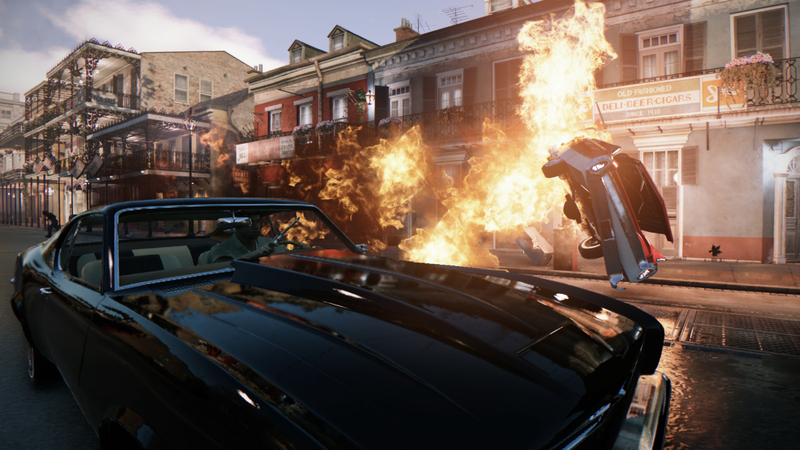 Speaking of criminals like that… Those who remember the ending of Mafia II will remember how protagonist Vito Scaletta was screwed over by the Mob Bosses he worked so hard to serve throughout the campaign – don’t worry, he’s back to join Lincoln Clay in Mafia III. Something tells me a few people are going to get shot. release on October 7th of this year. Stay tuned for more information!